Andover, MA – Royal Philips (NYSE: PHG, AEX: PHIA) today announced the appointment of Brent Shafer as Chief Executive Officer of Philips North America, the company’s single largest market. In his new role, Mr. Shafer will be responsible for strengthening Philips’ culture of entrepreneurship and growing revenue and market share in the United States and Canada. He will succeed Greg Sebasky, who retired from Philips on February 3, and he will report directly to Royal Philips’ CEO, Frans van Houten. 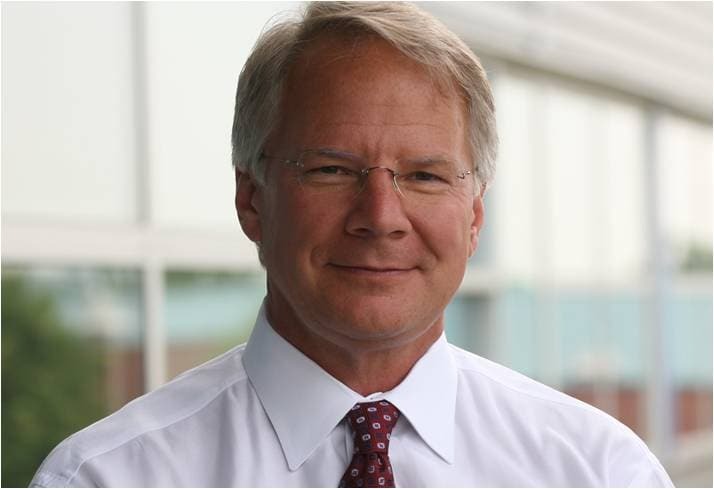 Mr. Shafer previously served as CEO of Philips’ Home Healthcare Solutions business group. 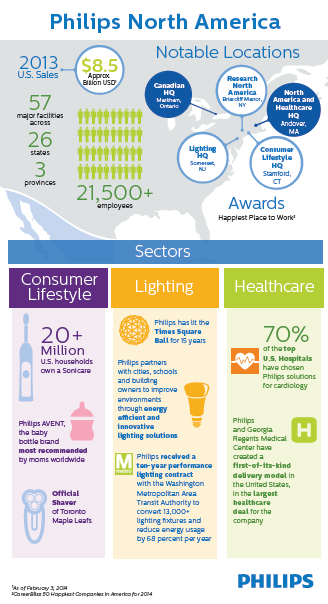 With more than 21,500 employees and operations at 57 major facilities in 26 U.S. states and three Canadian provinces, Philips North America focuses on serving its customers by leveraging its portfolio in Healthcare, Consumer Lifestyle and Lighting. Mr. Shafer will work closely with the North American Healthcare team, which among others offers patient care solutions for the hospital and the home, the Consumer Lifestyle team, which brings to market Philips Sonicare and Philips AVENT, and the North American Lighting business, which partners with cities, schools and building owners to improve people’s public and private environments through the implementation of energy efficient and innovative lighting solutions. Mr. Shafer brings market and business experience to his new role through various senior leadership positions within Philips and other companies including General Electric, Hill-Rom, and Hewlett-Packard.